What better match for a traditional bathroom sink than this superb set of traditionally styled bathroom taps. 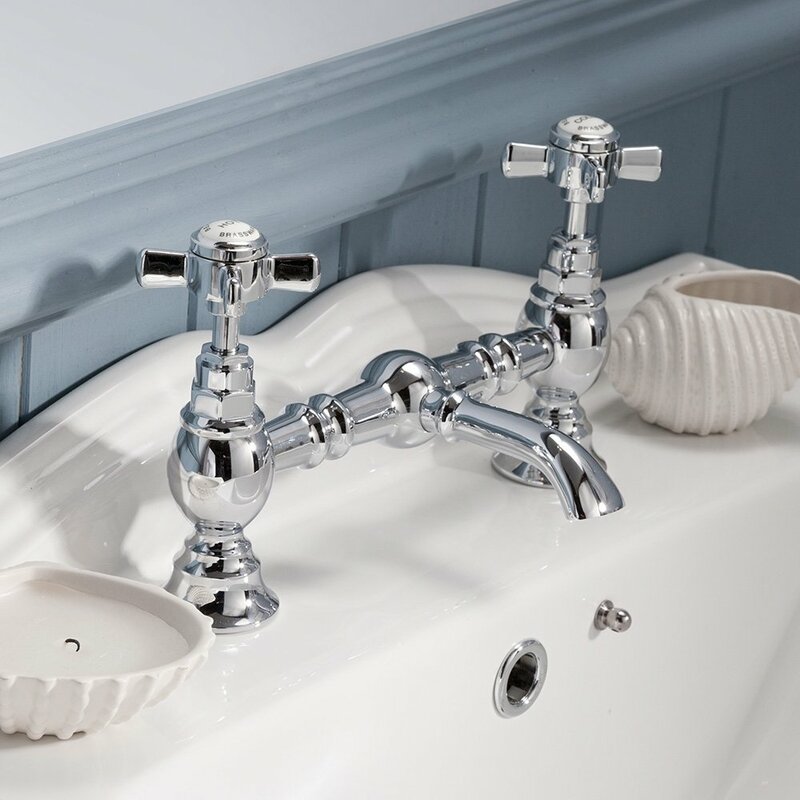 The Premier Beaumont range has been designed to incorporate the very best of classic design with the cross-headed handles with modern technology which makes your taps longer lasting than vintage models. Or why not do something a bit different by matching a very modern sink style with traditional taps - sometimes breaking the design rules makes a bathroom truly individual. 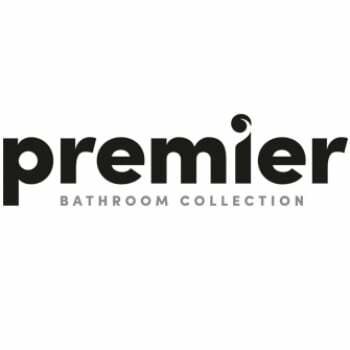 The Premier Beaumont range is perfect for a sink in either a large family bathroom, or in a small cloakroom area, whether that's in a private home or commercial establishment. These taps are also a good choice when you're updating your bathroom be swapping taps rather than refitting the whole suite as they're easy to install and will just slot into existing tap holes. They're also a good choice when your water pressure is on the low side, as the minimum pressure you need is just 0.1 bar.